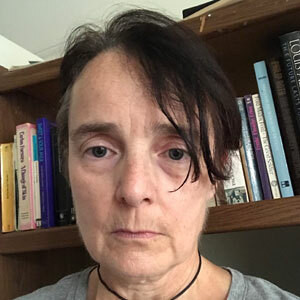 Dr. Elizabeth Stewart, associate professor of English at Yeshiva College, has had a productive 2018. 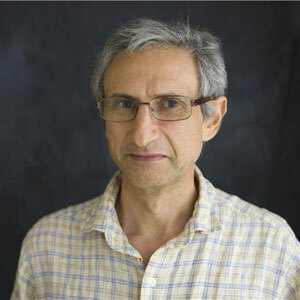 Dr. Mark Edelman, clinical associate professor at Stern College for Women, has had a successful year, co-editing a book and helping organize an international conference. 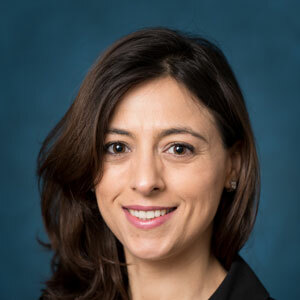 Dr. Maria Blekher, clinical associate professor of digital strategies and director of the MS in Marketing at the Katz School, has had a panel symposium proposal accepted for the Academy of Management Specialized Conference, “From Start-up to Scale-up,” taking place December 17-19, 2018, in Tel Aviv, Israel. 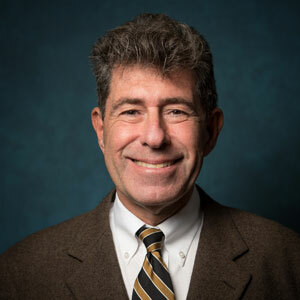 Dr. David Shatz, Ronald P. Stanton University Professor of Philosophy, Ethics, And Religious Thought and chair of the department of philosophy at Stern College for Women, has had a productive 2018. 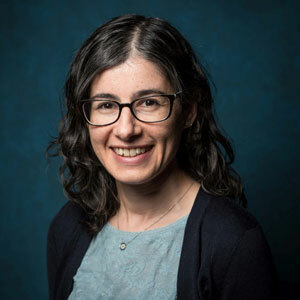 The National Science Foundation (NSF) has awarded a three-year mathematics research grant of $425,022 for a project to be conducted by Dr. Marian Gidea, professor of mathematics; Dr. Pablo Roldan, assistant professor; and Dr. Edward Belbruno, professor of mathematics. 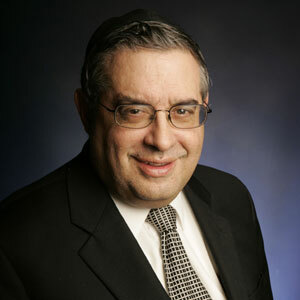 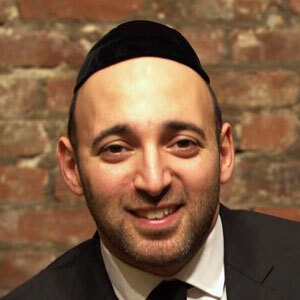 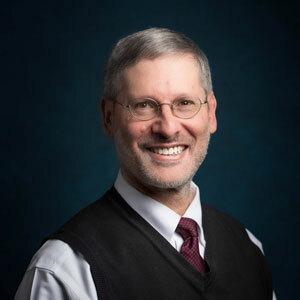 Rabbi Lawrence Hajioff, instructor in Jewish studies at Stern College for Women, has published The Future: A Guide to the Jewish Messiah, Israel, and the End of Days, based on a course that he has been teaching at Stern College for the past eight years.